Houses of worship regardless of denomination and other religious facilities are for many, places of peace, reflection, and refuge. 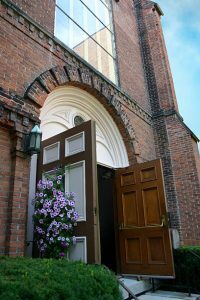 And clergy, as is common, will open their doors to members of the congregation and strangers alike to provide counseling services, food pantries, and homeless services. But in doing so they often open their doors to people with anger management issues, addictions, and other mental illnesses. By their very nature and purpose houses of worship are open and welcoming, but in today’s world of bigotry and hate where we see a growing threat from people and organizations willing to use violence against those who don’t look like them or believe in the same god as them, precautions need to be taken to keep violence at bay. For administrators and security staff its important to remember that religious institutions are normally on private property, and they have the legal right to exclude persons from their property within their discretion. And you may be held liable for violence that is “reasonably foreseeable” and results in actual harm. If staff identify a threatening or otherwise potentially dangerous person is trying to enter the facility, attend worship or other events, calling the police may be to late. In other words, be proactive and not reactive. 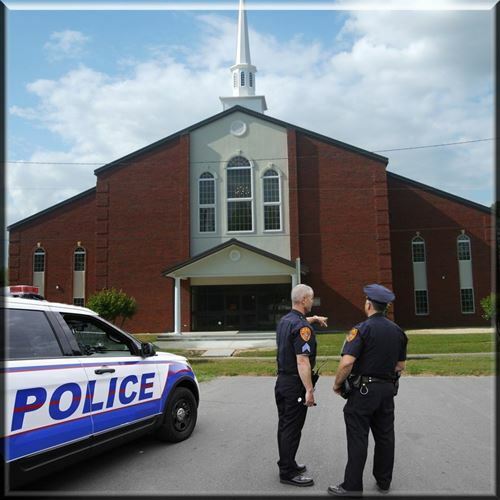 The ISA House of Worship Safety and Security Program can help you prepare.